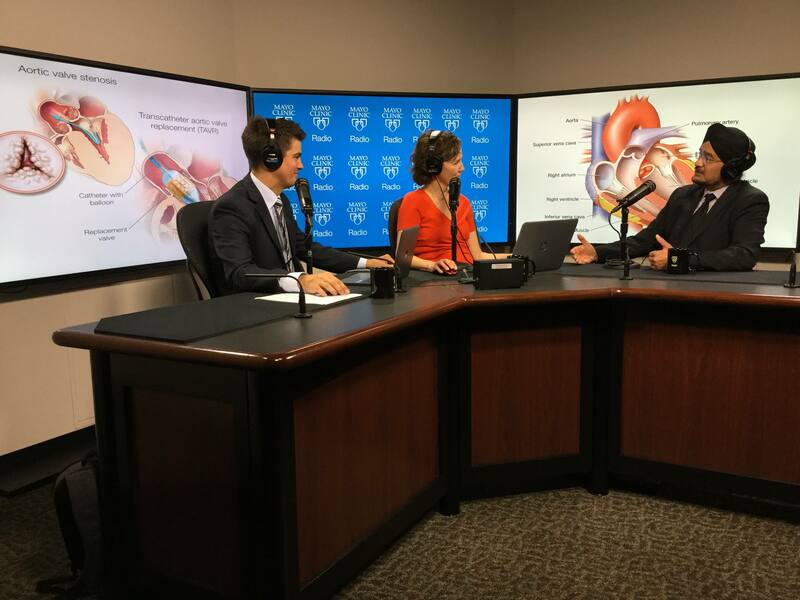 On the Mayo Clinic Radio podcast, Dr. Charanjit Rihal, a cardiologist at Mayo Clinic, discusses aortic valve disease and options for valve repair and replacement. Also on the podcast, Dr. Alice Gallo De Moraes, a critical care specialist at Mayo Clinic, explains how Rapid Response Teams help hospitalized patients get critical care when they need it. And Dr. Susan Moeschler, an anesthesiologist and researcher at Mayo Clinic, shares her research on the challenges women face as medical professionals. Housecall: Are complementary and alternative medicine therapies right for you?